For 30 years, Dr. Terri Alani, a former Texas Aggie, has created a successful practice in Houston one smile at a time. She graduated from Texas A&M University with her Bachelor of Science, and also graduated from the University of Texas Houston with her Doctorate of Dental Surgery. "A beautiful smile speaks when you don't." For Dr. Alani, this motto, as well as a priority on patient care, has lead to a multitude of referrals. "We go above and beyond dental care by concentrating on the patients' overall health and well-being." 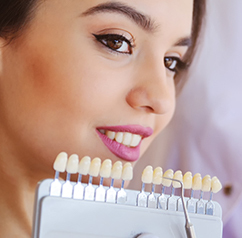 Cosmetic dentistry is Dr. Alani's focus but her office incorporates all phases of general dentistry from teeth cleaning to smile makeovers. She is a fitness enthusiast and enjoys swimming, skiing, and weight training. She incorporates her passion into her practice by conducting routine check-ups so patients remain in good health. Dr. Alani lectures nationally and internationally teaching other dentists about Lumineers and Snap-on Smile. She also does Webinars to educate dentists on the Snap-on Smile procedure. Her passion and enthusiasm are apparent as she is a sought-after lecturer and the leading provider of Snap-on Smile in the world. She has also been featured in several dental publications regarding her success with Snap-on Smile. 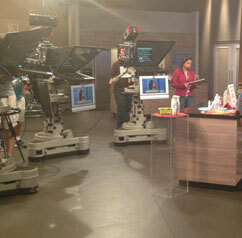 Dr. Alani is a monthly guest on "Great Day Houston" with Debra Duncan where she discusses dental-related topics. Dr. Alani also starred in a bi-monthly segment on Fox Morning News about dentistry. She is the Media Committee Chairman for the Greater Houston District Dental Society and serves on the Communications Committee for the Texas Dental Association. For the past 3 years, she has been voted as one of Houston's Top Dentists. Dr. Alani hosted a weekly radio show for the past seven years with her brother, Dr. Wayne Alani, an orthopedic surgeon. As of August 2014, Dr. Alani no longer hosts the radio show. However, Dr. Alani and her brother are now co-hosting a tv show called "What's up Doc?". Dr. Alani has a wildly popular YouTube channel, which educates and informs the public worldwide. Some of her videos have over 1 million views! Dr. Alani is a member of the Greater Houston Dental Society, Texas Dental Association, American Dental Association and is on the Advisory Council for the College of Science at Texas A&M. 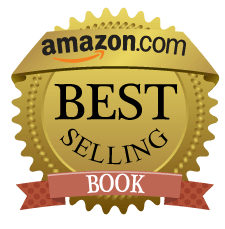 Dr. Alani has also contributed to a book which is now an Amazon bestseller -- available at Barnes and Noble and Amazon! 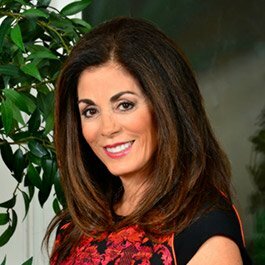 Her chapter discusses affordable cosmetic dentistry options and is very informative so the average consumer can understand the available cosmetic treatments without breaking the bank. 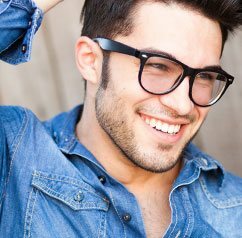 In it, Dr. Alani covers ways you can improve your smile even if you are on a financial stretch and which services will get you the best results on limited funds. Dr. Alani was chosen as one of 12 dentists throughout the United States to contribute to the incredibly informative and educational book so that dental patients can learn more about the various cosmetic procedures and what they will do for the overall health and well-being. As a dental patient, you have a right to know what procedures are best for you, the risks and benefits of any dental procedure, the cost of all procedures, and if insurance will cover all or part of the expense. This book was created to help you understand all the options you have when faced with choices about your oral care. 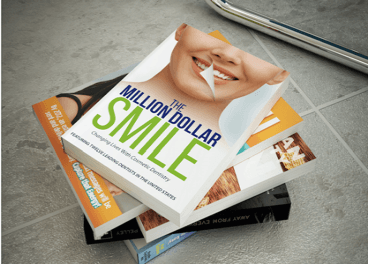 Dr. Alani says her hope is that The Million Dollar Smile: Changing Lives with Cosmetic Dentistry will help you understand the complex world of cosmetic dentistry so that you can make informed decisions about your oral treatments.